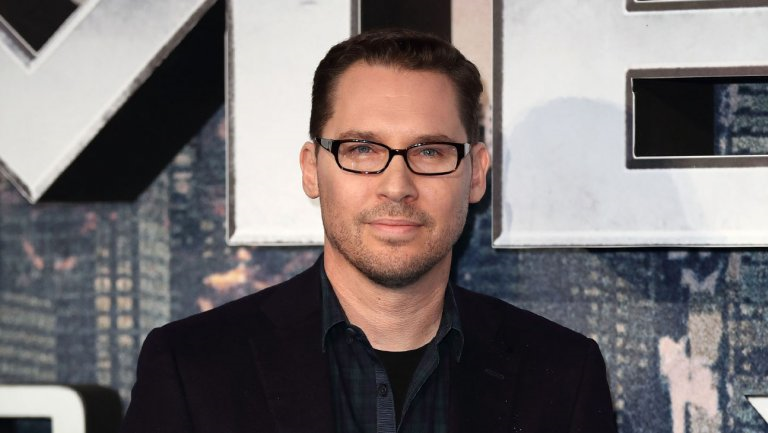 Following allegations of sexual assault leveled against him in the wake of award season, partial director Bryan Singer for the film Bohemian Rhapsody has been suspended in the category he received nomination for in the upcoming BAFTA. set to take place on Sunday, February 10. The BAFTA’s, per the statement released also considers Singer’s alleged behavior unacceptable and incompatible with its values. The suspension of his nomination will remain as discussed until the outcome of his allegation is proven otherwise. 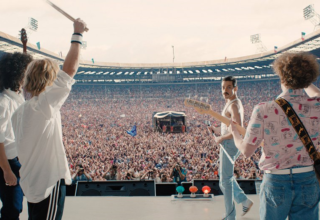 This is not the first award ceremony the film Bohemian Rhapsody has suffered from as a result of Singer’s allegations. The film was also removed from the best original film category at the GLAAD Media Awards earlier this year. 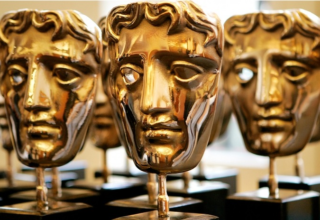 BAFTA, which is perennially the biggest night of the year for British film, has in previous years proven to have control over matters that surrounds Hollywood stars who use their fame and popularity to endanger the vulnerable in society, as last year’s ceremony gave way for the ‘Times Up’ campaign to become the focal point of conversation for the show. In late 2017, it suspended Harvey Weinstein’s membership before officially terminating it after he proved guilty months ago. 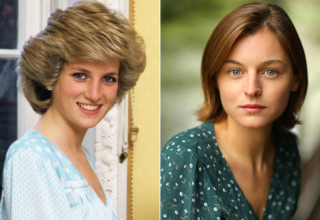 The 72nd ceremony this year will have in attendance The Duke and Duchess of Cambridge, where the Duke who is president of BAFTA will present the Academy’s highest accolade, the Fellowship to film editor Thelma Schoonmaker. The show will be hosted for the second time by Joanna Lumley at the Royal Albert Hall.